WillingToBeLucky.net: Rafe Spall set for BETRAYAL on Broadway with Daniel Craig and Rachel Weisz! Rafe Spall set for BETRAYAL on Broadway with Daniel Craig and Rachel Weisz! As we previously confirmed, Rachel Weisz and Daniel Craig are set for Broadway. More details have been released. They will star in Pinter's Betrayal directed by Mike Nichols. 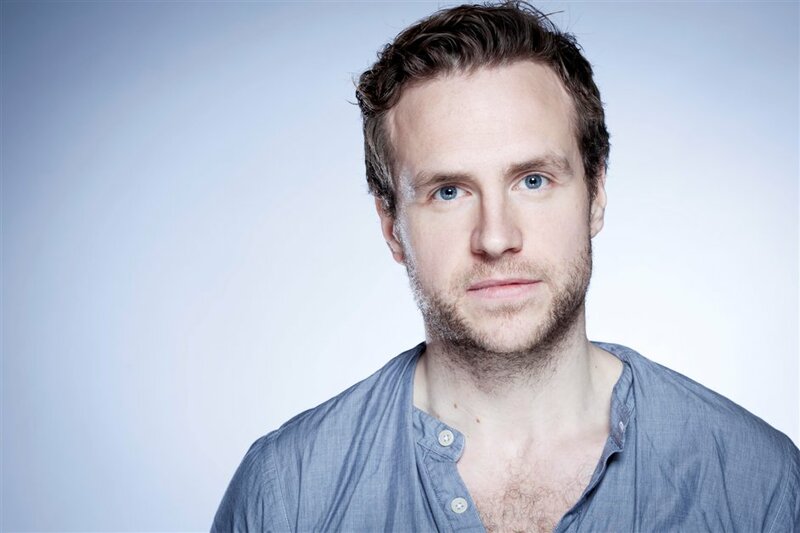 Fellow Brit, Rafe Spall, previously seen on the silver screen in Prometheus and Life of Pi, is set to star opposite the lovely couple! Spall will play the (former) best friend of Craig's character. His character, Jerry, is having the affair with Craig's character's wife (Weisz). The play follows an affair between the wife of a publisher and his best friend, a literary agent. The story is told in reverse with the play beginning five years after the affair has ended. It's a fascinating play and I encourage you to read it! it is rumoured that the play will call the Barrymore Theatre it's home. I love that theatre so I hope the news is true! What do you think of this casting??? Are you as excited as I?